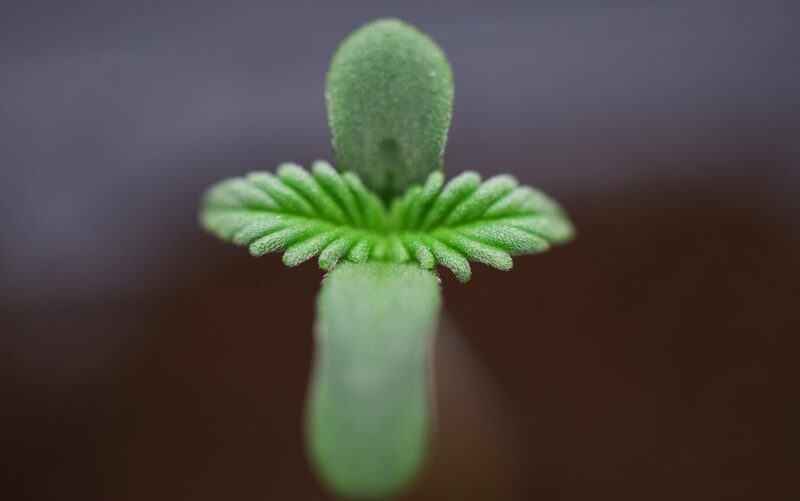 The first sprout from a Cannabis seed. The serrated leaves form shortly after the marijuana plant breaks the surface. The rounded leaves, the cotyledon, form inside the seed in cannabis plants. They cotyledon will expand and force the seed apart allowing the taproot to start forming. 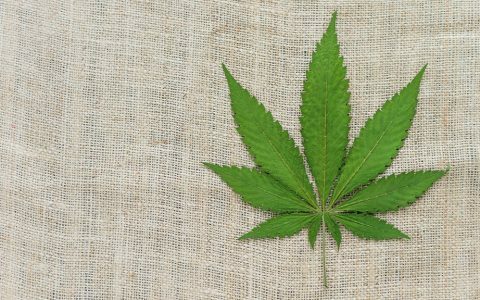 Seafaring European countries such as England, the Netherlands, Spain, and France depended on hemp for centuries before the plant was prohibited. And while the European Union re-legalized hemp more than 20 years ago, the growing demand for hemp seeds, oil, and fibers is still largely met by imports from China and Canada. 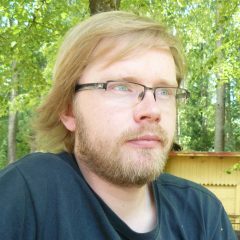 That might all change soon. Contrary to most U.S. states, hemp currently can be legally grown in all European Union countries. But the plant isn’t subsidized by EU agricultural funds the way other crops are, and in many countries there’s a lack of machinery to process the fibrous stalks. 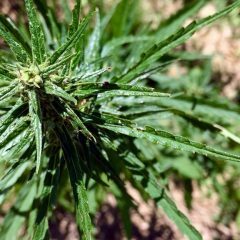 That makes hemp less attractive and less profitable for farmers on the continent. The tide is beginning to turn, however, as demand for hemp grows. 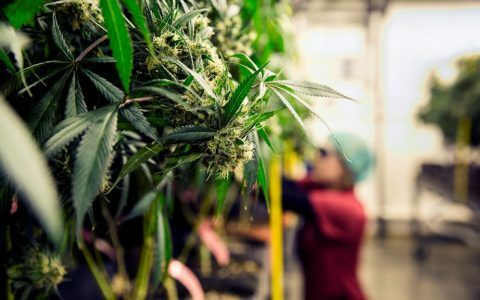 There’s a steady increase in cultivation occurring, indicating Europe is finally returning to a crop that brought so much wealth in the past. According to the European Industrial Association (EIHA), “the cultivation of industrial hemp (registered strains containing less than 0.2 percent THC) was legalized in most EU states between 1993 and 1996.” At first it qualified for EU subsidies, and in 1996 there were about 30,000 acres of hemp across Europe. Production continued to rise sharply, peaking at 80,000 acres in 1998. That’s a record that will be hard to surpass—mostly because it was artificially inflated. A group of Spanish farmers planted 40,000 acres of hemp in order to cash in on the EU subsidy—then promptly let the plants die. The EU stopped subsidizing hemp after the truth surfaced, a move that carried repercussions for the whole industry. In the aftermath, hemp’s total cultivated area in Europe had dropped to some 30,000 acres by 2002 and continued to slide until 2011. Then, suddenly, things started to change for the better. 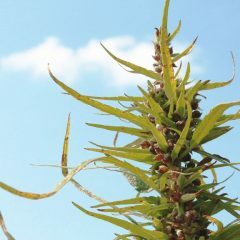 The demand for hemp seeds as a nutritional supplement began to grow exponentially. 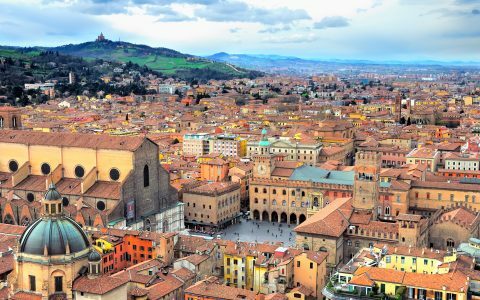 Interest in cannabidiol (CBD) also spiked, and many looked to specific strains of industrial that are rich in the non-intoxicating cannabinoid, for example Italian Carmagnola, Polish Bialobrzieskie, and others. 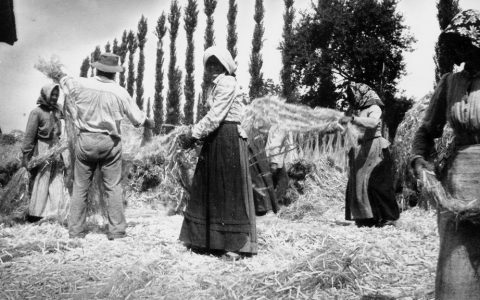 Farmers in some countries, such as the Czech Republic, also managed to team up with businesses interested in growing and processing hemp. They built decorticators, machines that remove the outer hurd from the plants fibrous stalks, allowing for further use of hemp fiber. “It means that we are finally able to make use of the whole plant, not only the flowers and leaves,” explained Leopold Svatý, a Czech farmer with 20 years of experience growing hemp both inside and outside Czechia. 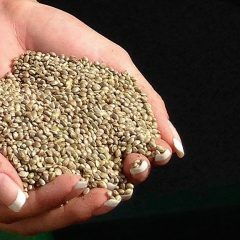 “If you take into account that there’s more and more scientific evidence of the medicinal properties of hemp seeds and CBD, plus the growing popularity of hemp composites in the automotive industry, you cannot be surprised by the agricultural renaissance of hemp in Europe,” he said. 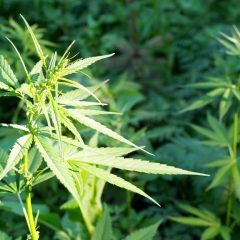 Between 2012 and 2015, the European Union saw a steady rise in hemp cultivation area, which rose during that period from less than 30,000 acres to over 50,000. And the growth shows no sign of slowing down anytime soon. 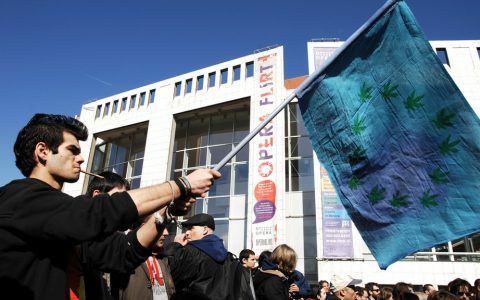 The traditional leader of hemp farming has always been France—the country currently cultivates over 20,000 acres of the plant—followed by the Netherlands. HempFlax, a leading Dutch hemp processor, earlier this year announced a €5 million investment in building hemp processing factories in Romania, where the company already grows around 1,000 acres of hemp. It’s a clear indication that Western Europe’s historical hemp-growing nations are again recognizing the potential of this versatile crop and looking to expand. 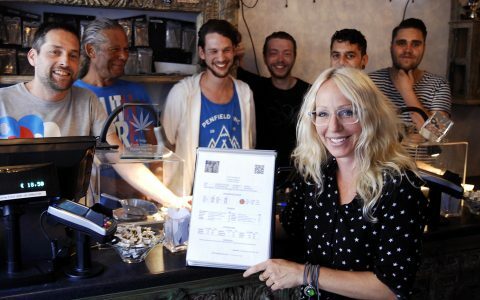 Politics Two Dutch Coffeeshops Now Offering Lab Results to Customers Lifestyle Visiting Bologna's 'Leaves of Grass' Cannabis Lounge Politics Are Tourists Allowed in Dutch Coffeeshops? The Strange Tale of the ‘Weed Pass’ Politics Targeting Cannabis, Czech Republic Takes Aim at… Gardening Stores? 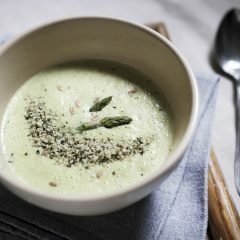 Great article – I hope hemp renaissance will be a real thing!